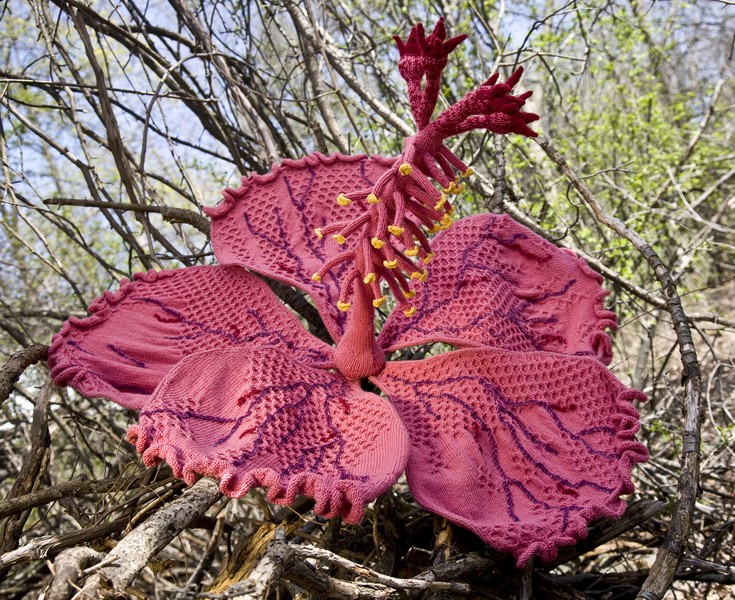 DDoA: How did you get into knitting and knitted sculptures? 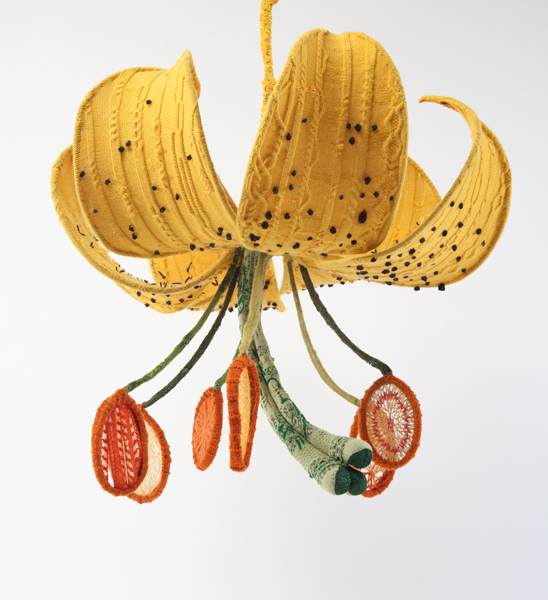 Are you pursuing your art projects alongside your career as a biologist or are you a full-time artist now? TY: I taught myself how to knit and was studying Botany at that time, so somehow it made sense to start knitting flowers. I am not a full time artist. I have another job in technology/engineer/science and pursue my creative work part time. DDoA: What do you find similar/different between the practice of science and art? TY: They are one and the same! Both require a lot of thought, attention to detail, creativity, passion, and troubleshooting. 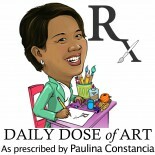 DDoA: What is your message to folks who are contemplating on shifting to art from other professions? TY: Go for it, though it can be hard. I do not make a living off my artwork, so I may not be the best person to ask, though the plan is to get to that point. 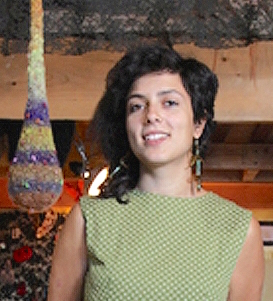 So do…take inspiration from Tatyana Yanishevsky, the knitting biologist – do not let your passion for nature be limited to pure admiration — express it in creative ways and share your bliss with the world! 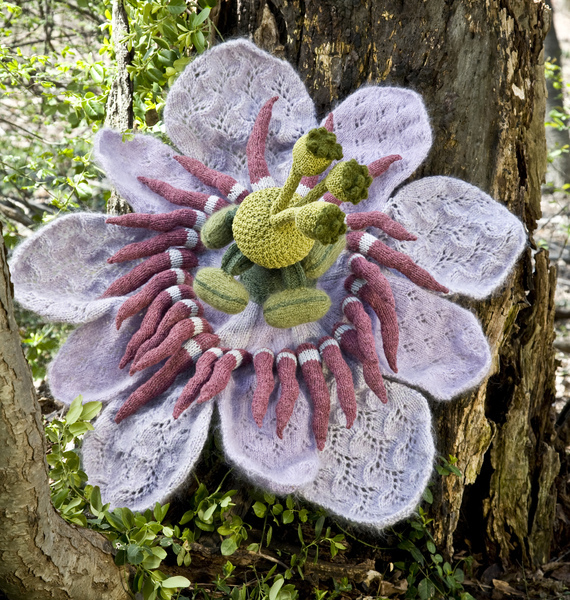 This entry was posted on March 12, 2015 by Paulina Constancia in Create, Explore and tagged Arts & Crafts, Creative Professionals, Fiber Art, nature-inspired design, sculpture.